Seven years ago, January 11, 2008, I sold my Orlando engineering company. 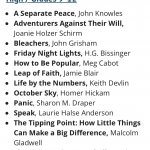 Having left behind the lofty title of President, I entered my next life chapter with a goal: Published Author. It was a position title I had to earn. Befuddled as to how to describe my new endeavor, my husband Roger suggested: “Freed Spirit/Writer.” As I unleashed my creativity, the title inspired me on as an author-in-the-making. Soon, in a treasure trove of my dad’s secret WWII letter collection, I discovered real life characters with extraordinary stories of survival, escape, and connection. The life-changing experiences of these Czech refugees was brought on by modern history’s most brutal demagogue, Adolf Hitler. 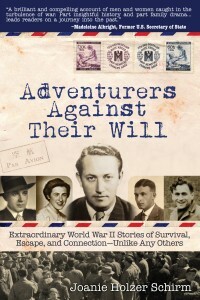 Within 5 years, my dad’s correspondents’ tales filled the pages of my first nonfiction book: Adventurers Against Their Will. 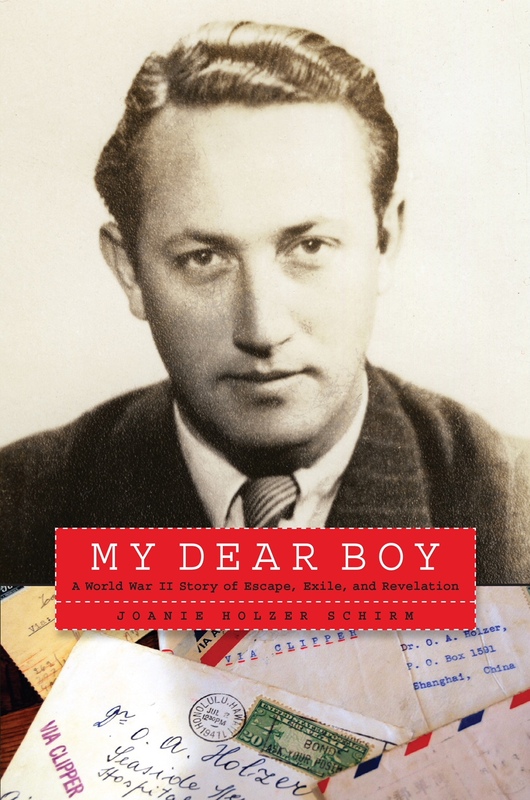 2008 – As I researched and began writing my father’s epic WWII tale in a yet to be published book, I uncovered a few correspondents from dad’s letter collection still alive. Old friends from the youth of my late father, I traveled to meet them and delivered copies of their 70-year old letters. All were stunned and very appreciative. Scattered worldwide in places like New Zealand, Canada, Great Britain, Czech Republic, and the USA, I found descendants of the letter writers. As time was of the essence to locate these people and discover our commonalities, I turned my attention away from writing my dad’s epic WWII story and wrote what became my debut book: Adventurers Against Their Will. December 2012: After reading advance chapters from the book, Former U.S. Secretary of State Madeleine Albright, provides a cover quote. “A brilliant and compelling account of men and women caught in the turbulence of war. Part insightful history, and part family drama…it leads readers on a journey into the past.” Her letter arrived on my birthday. April 2013 – The book launch for Adventurers Against Their Will is held with Orlando Mayor Buddy Dyer and other friends at Orlando City Hall. 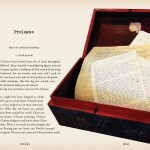 The celebration of print and EBook versions includes donation of 100 books to Central Florida libraries. Harvey Massey and Massey Services sponsor the book distribution. 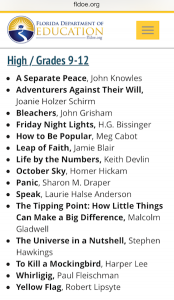 October 2013 – Adventurers Against Their Will wins the 2013 Global EBook Award for Best Biography and Best Book Trailer. 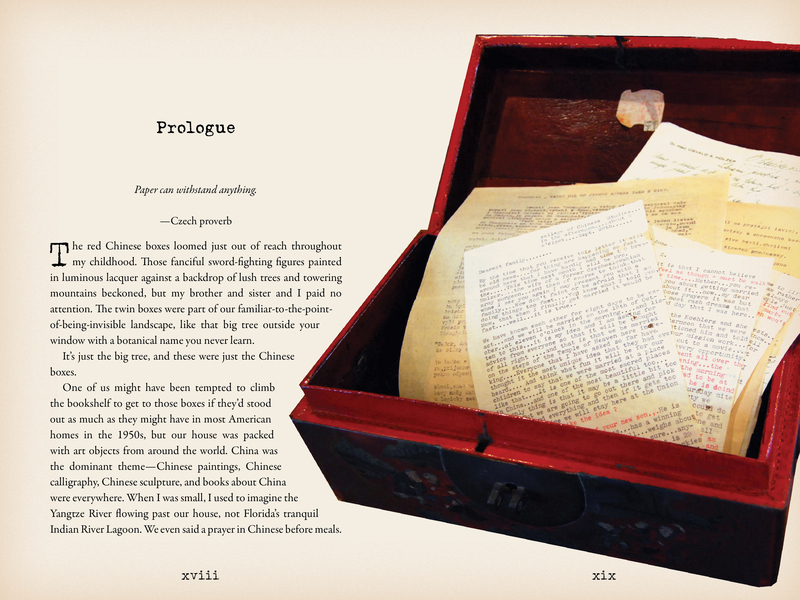 The powerful storytelling video book trailer is made possible by Bolder Media. 2013/2014 – Numerous Author speaking engagements include: Palm Beach County Public Schools’ annual Social Studies Teacher Symposium; Scottsdale, Arizona keynote, Educators Conference on the Holocaust, Yom HaShoah Keynote at Holocaust Memorial Resource & Education Center of Florida. September 2014: Prague, Czech Republic: TRITON books publishes Adventurers Against Their Will in the Czech language: Dobrodruzi proti své vůli. Media blitz includes Schirm interviews with leading Czech TV and Radio Praha programs along with other print and e-zine media. After speaking at the US Embassy in Prague (American Center), Schirm gives a lecture about the book at Prague’s Gymnázium Špitálská (high school). September 2014: Frankfurt, Germany: The International Tracing Service (ITS), Bad Arolsen, includes the story of Joanie’s father, Dr. Oswald “Valdik” Holzer, in German exhibit. Recounting the stories of Displaced Persons after WWII, Dr. Holzer is the only featured biography wiht a Czech background and one of only 3 American citizens. Joanie and husband Roger Neiswender proudly attend the Exhibit opening at Frankfurt’s Anne Frank Educational Center. 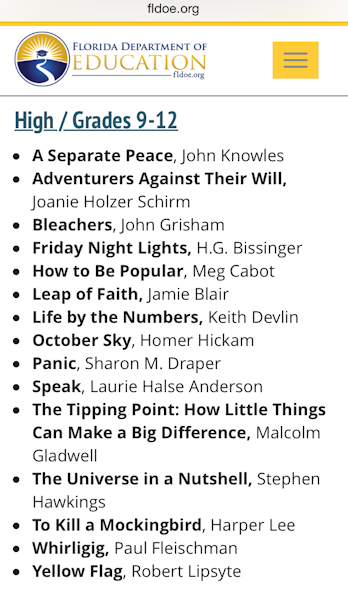 January 2015: Florida Department of Education chooses Adventurers Against Their Will for 2015 FDOE Recommended Reading list for grades 9-12 as part of Celebrate Literacy week and Just Read, Florida! summer reading. 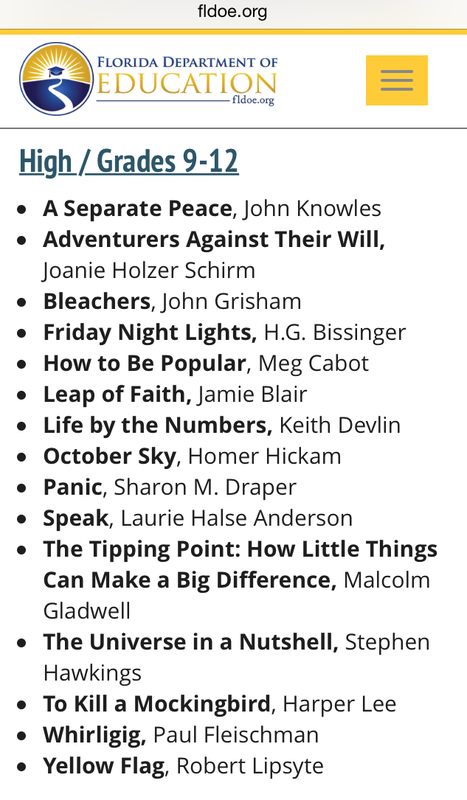 Alongside classics like To Kill a Mockingbird and A Separate Peace, Orlando author Joanie Holzer Schirm’s book is the only nonfiction set in WWII on the FDOE list and the only native Floridian author! Adventurers‘ stories prepare students to be compassionate and active citizens, through gained awareness of the importance of protecting human rights. Using primary souce material, students build their research skills and reflect on their own lived experiences as it relates to building a more just world honoring our shared humanity. May your 2015 be filled with unleashed creativity and accomplishments under whatever life title you hold!